Such gorgeous stuff! 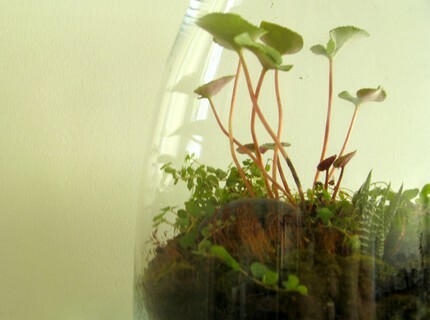 I've just hearted this shop in Etsy and will continue to drool over their gorgeous gorgeous terrariums. Wonderful containers! Clever name, very unique!